Posted in: One photo post. 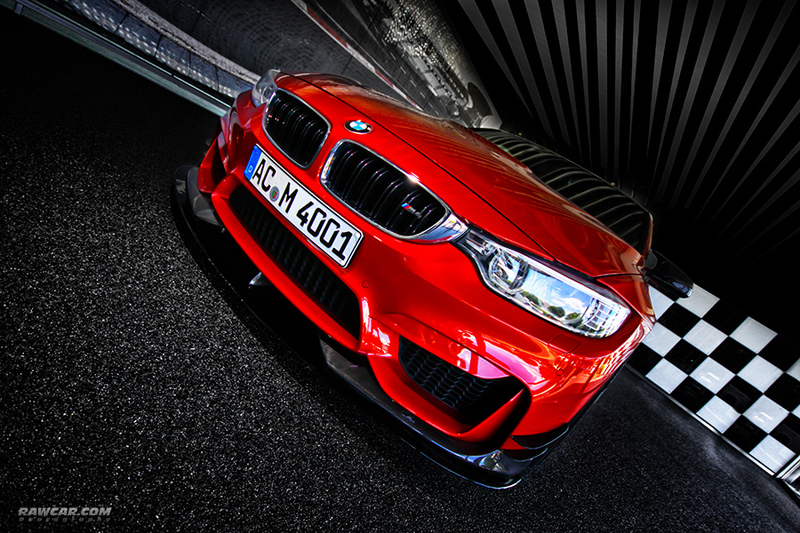 Tagged: 2015, 510HP, 645 Nm, ac schnitzer, ACS4, acschnitzer, automobile, automotive, Biturbo, bmw, car, m4, photography, race, rawcar, rawcar.com, Sachsenring, sport. The fastest BMW on the Sachsenring. More about visiting AC Schnitzer in Aachen soon.